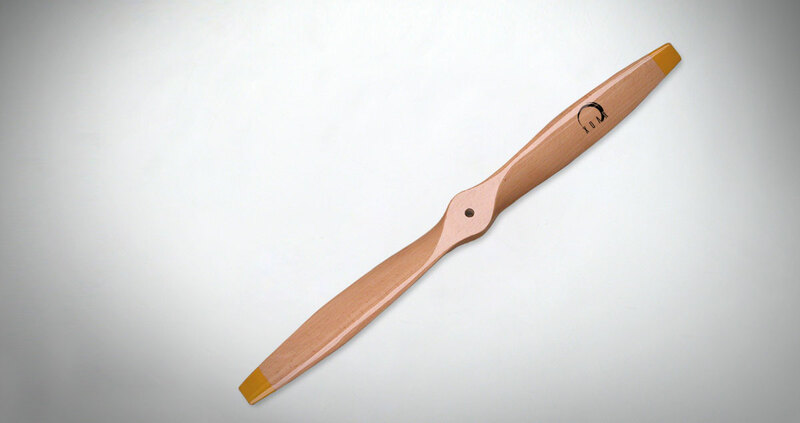 Xoar PJB Beechwood Prop is a square tip propeller for Model Airplane. The square tips absorb energy more efficiently thus increases the overall thrust-to-weight ratio without increasing the propeller diameter. Xoar Propellers are ONLY made of the Best quality German Beechwood Lumber for excellent physical property in elongation, breakpoint and distortion rate ensure by its heating process.